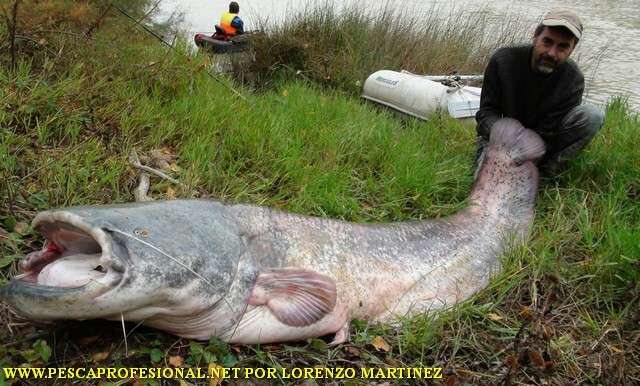 CATFISH AND FISHING It IS ONE OF THE MOST ADDICTIVE we have in our FRESHWATERS. The great struggle that offer siluros, does that put our forces and our teams to the limit, either the lance or pellets. To launch the fishing boat developed from, to access many areas that otherwise would not get, reeds used are light but strong, fishing equipment must be light so you do not get tired when launching, why not fish if not spears, and heavy equipment would make two hours and were exhausted. In turn light equipment, we can also do enjoy, sheatfish smaller. 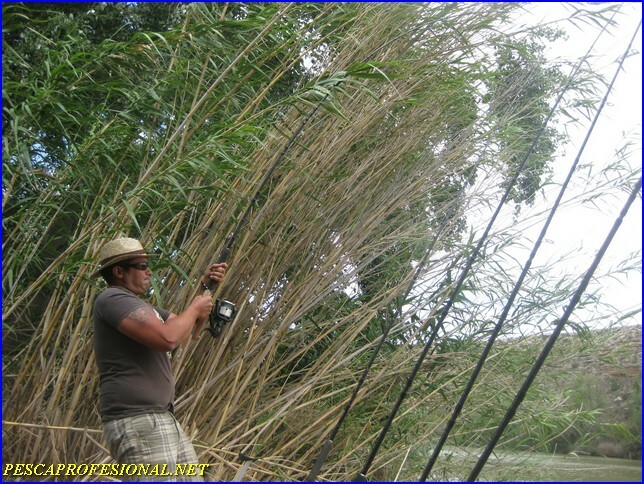 We use artificial lures, for the catfish fishing, They are varied from vinyl of all kinds as grubs, pikies,sandras etc, also all kinds of both undulating and paddle cuharillas, and different models of fish artificales, the important thing is that any lure, good vibrations emit catfish detect and attack incites. The pellets fishing is a fishing method depth from shore, in which we conduct a preliminary priming to concentrate bullheads in the feedlot, with the boat we draw the lines barley area and thus adjust our bait as much as possible, We also have the help of the probe, to know the background settings and choose where baited. The pellets we use often Halibut, although there are many other flavors that catch bullheads also depending on areas and water temperatures. 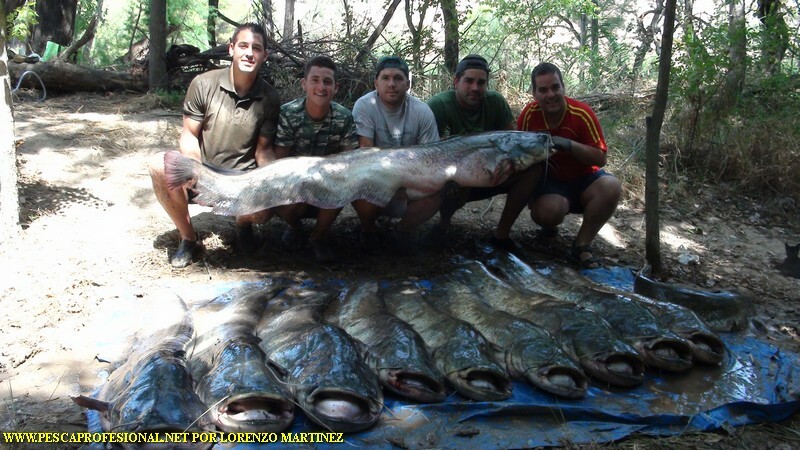 Come with me i enjoy a fishing adventure with big siluros the Ebro river.